Please find below a list of the current courses and lessons I offer. For more information on special offers please contact me on 0121 565 2675 or 07845 062097. 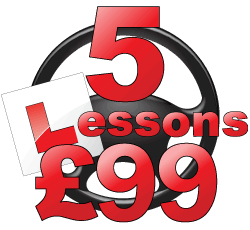 I currently provide driving lessons in the following postcode areas: B67, B6, B15, B16, B17, B18, B19, B20, B21, B29, B32, B42, B43, B44, B62, B63, B65, B66, B68, B69, B70 and B71.